cdcindonesia.com - In the morning, all job seekers are all, the following are job vacancies coming from one of the favorite ministries in Indonesia, namely:Kementerian Keuangan Republik Indonesia - Kemenkeu or the Ministry of Finance of the Republic of Indonesia and is a government ministry in Indonesia that hold responsibility on finance and state assets. The Ministry Finance was previously known as the Department of Finance Republic of Indonesia (Indonesian : Departemen Keuangan - Depkeu). 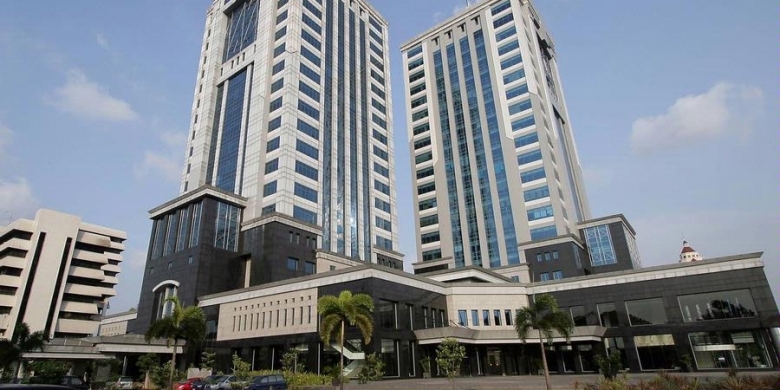 The Ministry of Finance is domiciled in Jakarta and headquartered in Jl Dr Wahidin No 1 Jakarta. The Ministry of Finance was lead by the Minister of Finance (Menkeu) and in the Indonesian Working Cabinet (Kabinet Kerja) held by Sri Mulyani Indrawati, replacing Bambang Brodjonegoro. According to information found in the Ministry's website as cited by JobsCDC.com, The Minister of Finance is assisted by 8 directorate generals, namely Directorate General of Tax, Directorate General of Budget, Directorate General of Customs and Excise, Directorate General of Financial Balance, Directorate General of Treasury, Directorate General of Debt Management, and Directorate General of State Assets Management. Applications received after these dates will not be considered. All applications are appreciated and will be treated confidentially. Only qualified, short-listed applicants will be invited for furthers process.